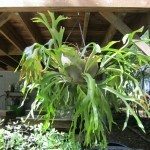 I heard that the shield should be at the top when planting a staghorn fern. Does it really matter as to which end is up? 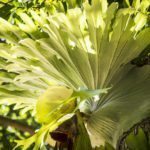 There is no right or wrong way, but there may be a side of the plant that looks better.